Available in a range of formats and sizes, VIEW-IT provides a convenient method of real-time viewing of beam shape, mode structure and beam alignment when held in the path of a laser beam. 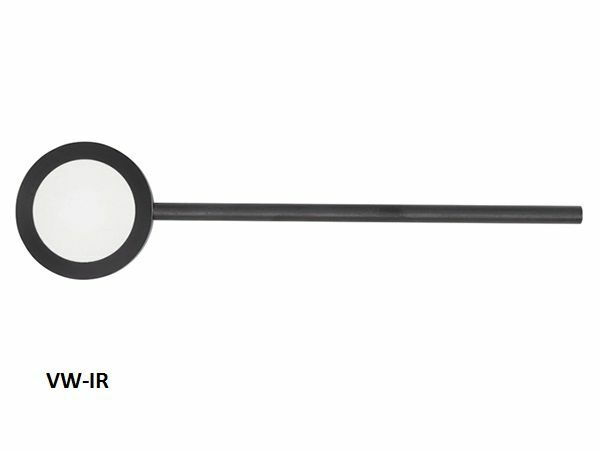 VIEW-IT IR detectors are stimulated by lasers with infrared wavelengths, 800-1700nm, and emit a green colour at 532nm. 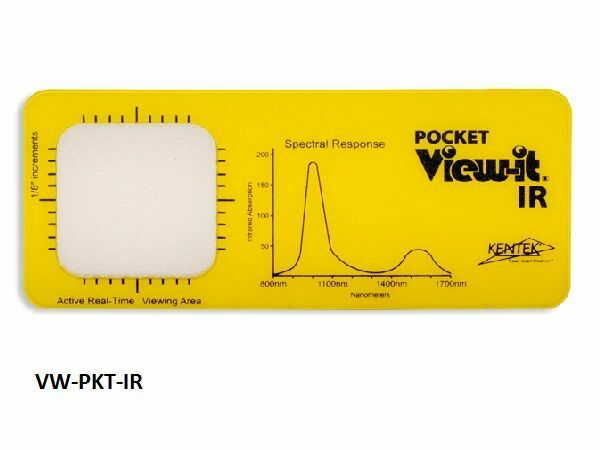 Ultraviolet VIEW-IT products offers a stimulation range from 190-390 nm and provides an emission colour of red at 660 nm. 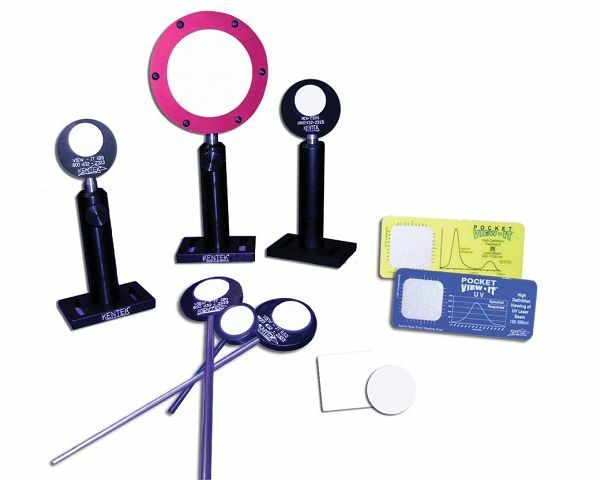 The available configurations for both IR and UV include discs, blocks, pocket cards, and traditional wand and stand assemblies. For other options please contact us for pricing and lead time.